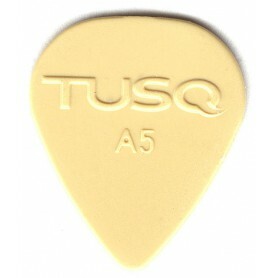 Púas Tusq Hay 8 productos. 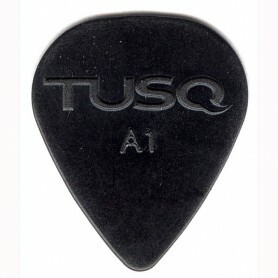 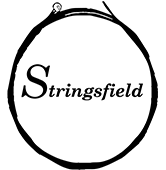 Púa Tusq Black A1 0.68mm. Púa Tusq Black A3 0.88mm. 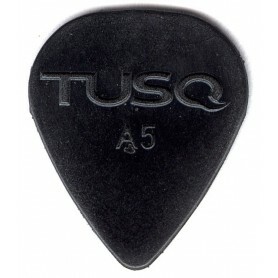 Púa Tusq Black A5 1.00mm. 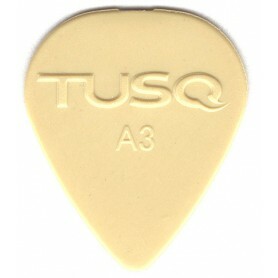 Púa Tusq Vintage White A3 0.88mm. 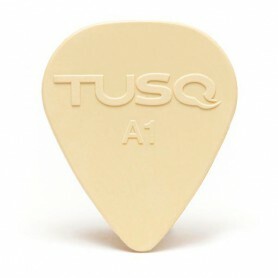 Púa Tusq Vintage White A1 0.68mm. 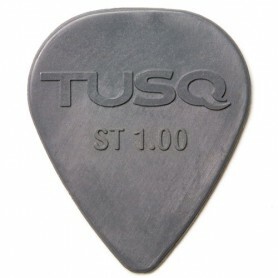 Púa Tusq Standard Deep Tone 1.00mm.